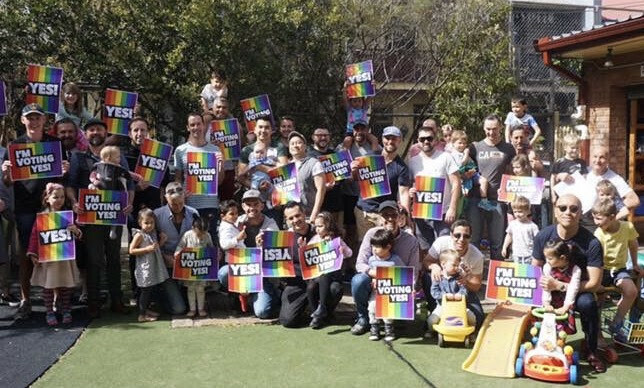 Join us for the Gay Dads catch up at Joseph Sargeant Community Centre, 60 Prospect St, Erskineville. It will be a great opportunity to see everyone and welcome some of our newest members and our new bubs. For updates and more information check out the Facebook Group.